With so many choices for new flooring in Brunswick Ohio and Northeast Ohio, our team of professionals is here help with quality product selection, pricing and installation. 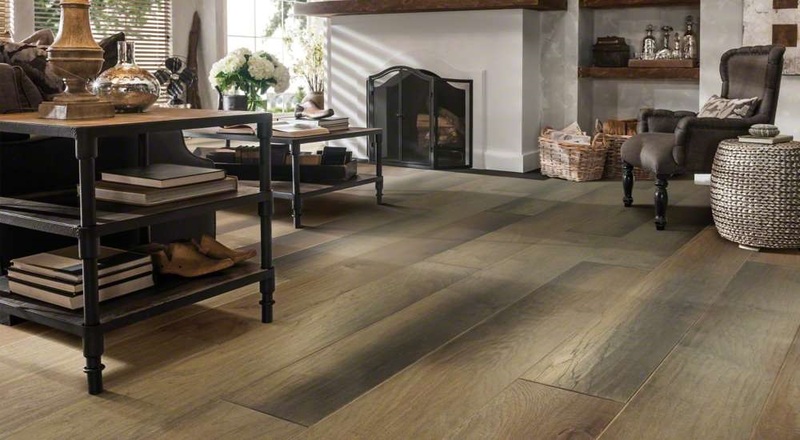 Today’s choices in flooring are more varied than ever and the range of finishes and installation options can be overwhelming. We take the guesswork out of your flooring project, starting with a free estimate to help us better understand your needs. Our team of professionals will help you with the entire process from start to finish with product selection, pricing, and installation details. Gridiron Guys Construction is family owned and operated. 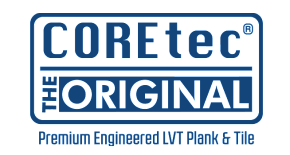 Since our start in 2003, we have grown to become Northeast Ohio’s top-rated flooring company. The foundation of our company is built upon exceptional customer service and the quality of our workmanship is held to the highest standards. We are registered with an A+ rating with the Better Business Bureau and 5 star ratings with Home Advisor Pro and Angie’s List. Gridiron Guys is known for our expertise in residential and commercial roofing. Our skilled professionals are trained and certified in many different phases of construction. We guarantee that the quality of the building products used will be of professional grade and installed to manufacturer’s specifications. View our Warranties here.